The Mars Generation is excited about our partnership with National Geographic Kids this past year to support a record-breaking project in Science, Technology, Engineering, Arts, and Mathematics (STEAM)! On May 31st, at their Washington, D.C. headquarters, National Geographic Kids unveiled the results: a giant rocketship made out of toilet-paper rolls. A representative from the Guinness Book of World Records, Jimmy Coggins, was one among a team of surveyors that certified this toilet paper roll structure, earning it a place in the Guinness Book of World Records. 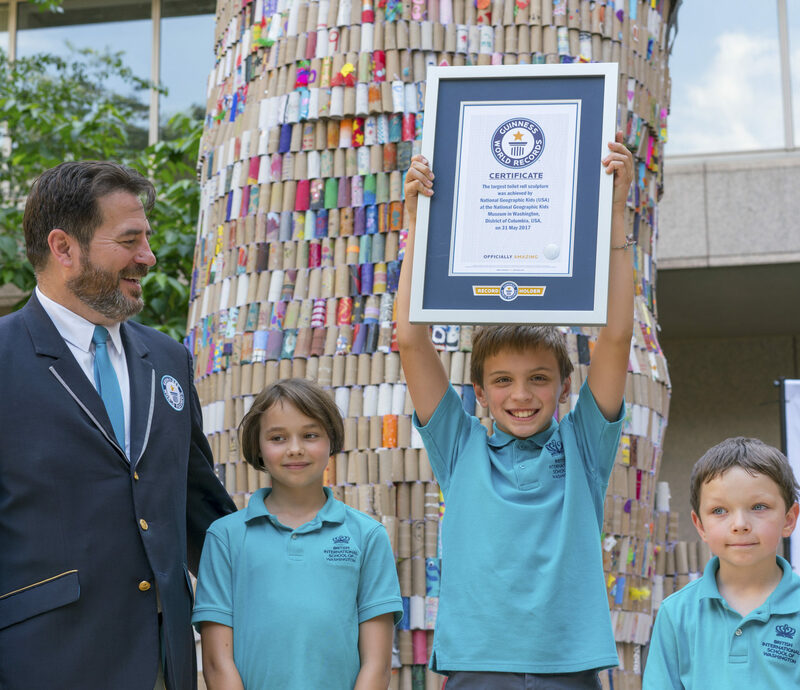 Using a grand total of 20,241 rolls, it measures up at an impressive 24 feet tall with a volume of 456.23 cubic feet, or 12.92 cubic meters. 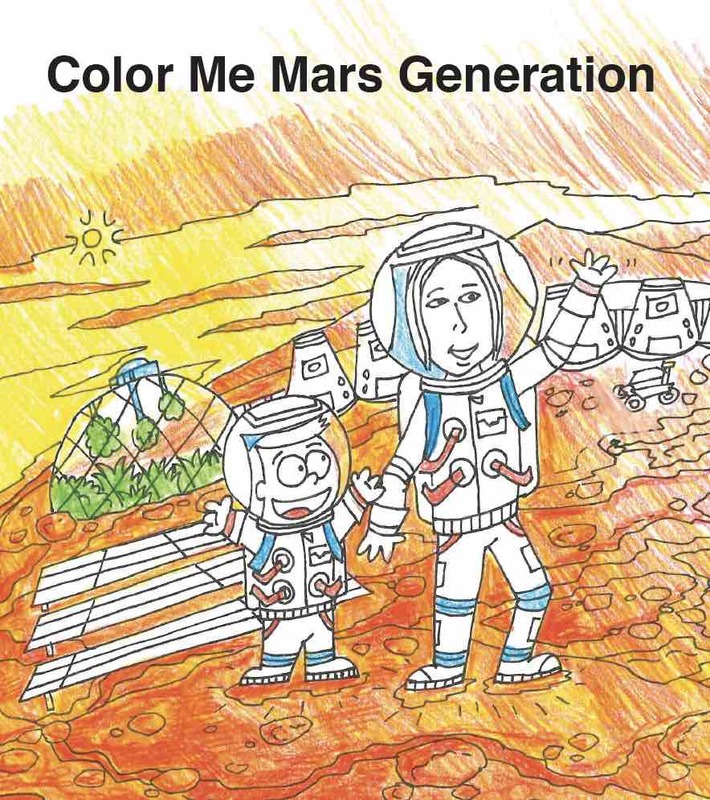 As advocates for STEAM education, The Mars Generation played an integral role in gaining public support for the project. 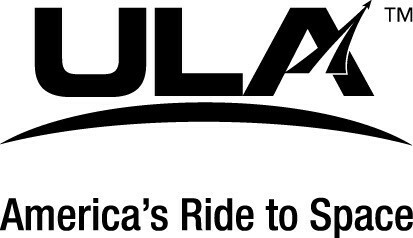 We chose to promote this effort because it fits our mission: to excite young people and adults about human space exploration and STEAM education and foster an understanding of the importance of these two elements to the future of humankind on Earth. What better way to do this than by breaking a world record? 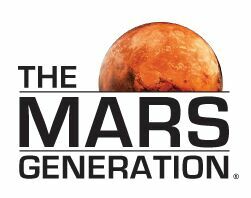 The Mars Generation participated by posting and encouraging their audience of over 970,000 social media followers to help spread the word and encourage people to get excited and participate. 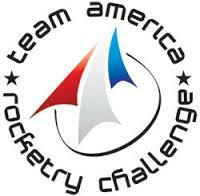 With a goal to excite kids and families about STEAM, a project like this is monumental in what it has accomplished. Rachel Buchholz, VP and editor-in-chief of National Geographic Kids magazines commented: “We thought that building a giant sculpture of a rocket, using toilet-paper-roll tubes we usually just throw away, would be a fun way to get conversations started about upcycling and space.” Such a conversation it did start, evidenced by the amount of people that contributed. YouTube personalities Parry Gripp and Hank Green, former U.S. Children’s Poet Laureate J. Patrick Lewis, and Major League Soccer stars were among some notable contributors. Amongst the contributors was The Mars Generation’s own, STEAM educator Jeff Herald, known as @STEMJeff on Twitter. 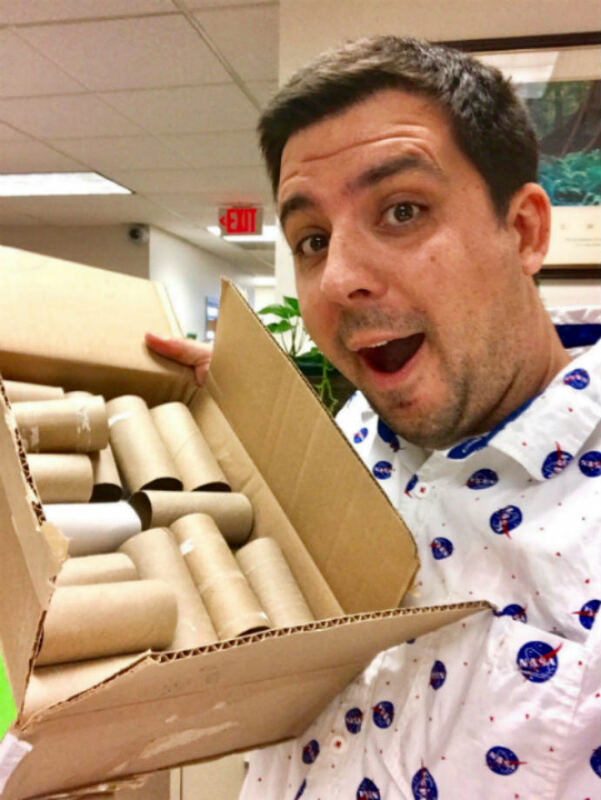 Jeff collected and submitted hundreds of toilet paper rolls for the project from his middle school students in Arizona. 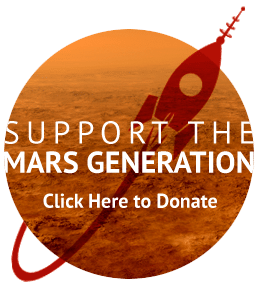 Thousands of other community members of The Mars Generation also contributed to the project. The Mars Generation was glad to partner with National Geographic Kids on a project that encouraged students around the world to Dream Big, Act Big, and Inspire Others. We were honored to join several outstanding organizations as partners including Girls Who Code, DIY, National Geographic Education, DreamUp, Life is Good and the California Science Center. The Mars Generation was also thrilled to work in conjunction with project sponsor, Toyota Highlander. 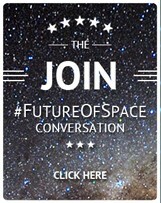 To learn more about The Mars Generation, be sure to sign up for future blog posts. 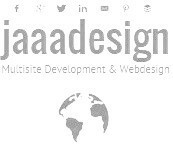 Additionally, you can follow us on Facebook, Instagram, Twitter, and Google +, or donate to our nonprofit to show your support.